The socialization of the web and even Internet search is upon us. While Social Media has been the buzz (you know I hate that term) for the past few years the next few years are going to be softer as players figure out the ROI. Then, as a result of technologies and consumer adoption, it will explode. If you don't believe that view watch this clip from Gary Vaynerchuk, author of the Thank You Economy as he explains details. Let me, Bryan O'Rourke, know your thinking on this. Do you think Social Media, Alternative Media, will explode in a big way from 2013-2015 ? Do you have a plan for how this is going to impact your business ? 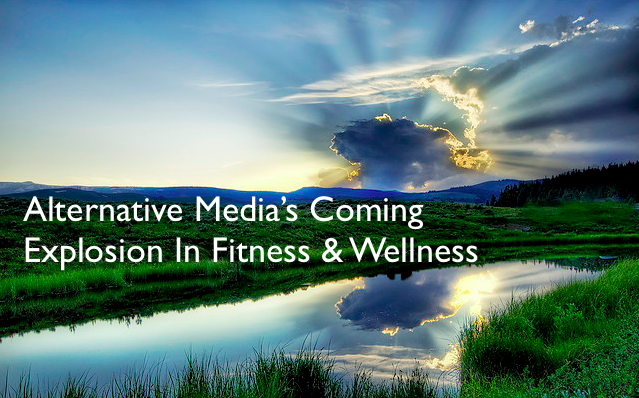 How will it affect the fitness and wellness industry ?